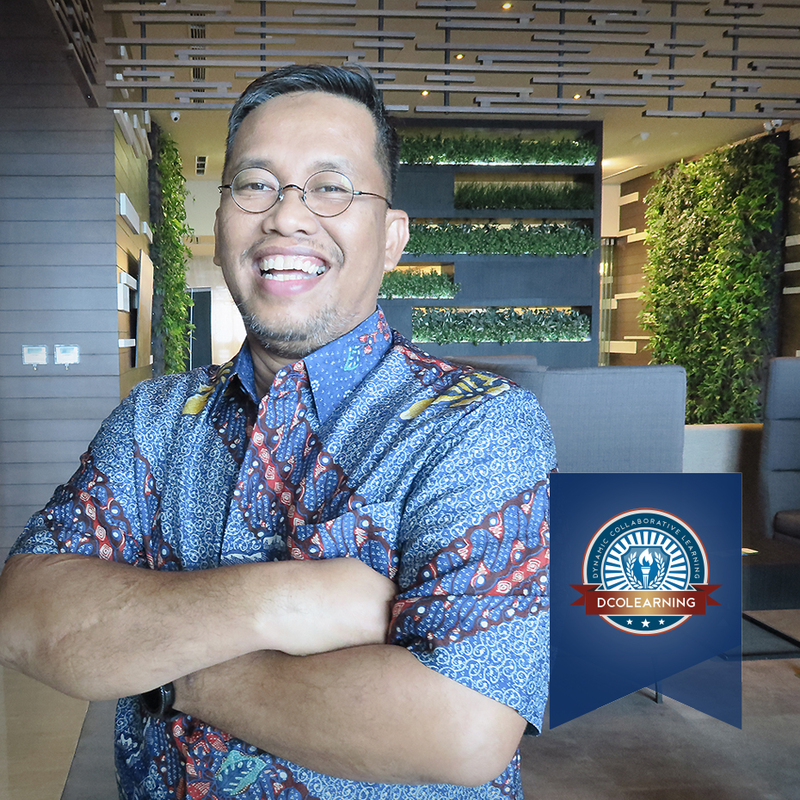 Rizal is a seasoned project manager with high technical, interpersonal, and business skills; and have been taking part as one of our facilitating team for years. He is a PMP-certified project manager who holds MCSE, CCDA, and CCNA certifications. His project management portfolios cover ICT & Telco infrastructure, PMO, Banking, Program Management to name a few. He has managed projects and programs with various scope, both national and regional projects. His last assignment was a senior project manager at a multinational software company, managing numerous virtual project team members across the globe. His cup of tea is in people management, communication skills, consulting, and people development when managing his projects and programs. With more than 14 years in project management sectors, Rizal has developed strong experiences in businesses, IT Solution, IT Infrastructure, ITPM, PMO.